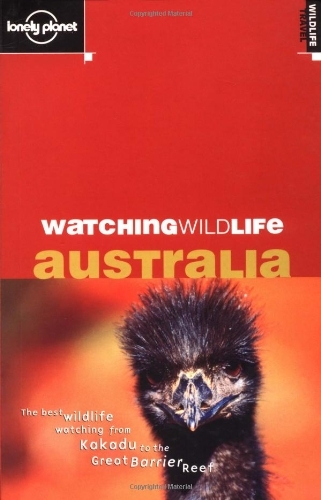 A guide to finding, identifying and understanding Australian wildlife. This text provides readers with the background on natural history, habitats and wildlife in action. Each map listing begins with the map title field. This title describes the coverage of the map as well as any unique map features. If no features are listed, it can be assumed that the map is a paper, folding map. We encourage customers to include the title, along with the Map Link Code or ISBN Number, to assure the correct map is ordered. Most of the maps we sell are folded, except topographic maps, wall maps and atlases. Wall maps are listed with dimensions, in inches, appearing in the title field (height x width). Map Link uses this code to identify each product. Each code begins with the map publisher's abbreviation, followed by an abbreviation of the title. Please refer to this code or the ISBN number when ordering. The following abbreviations are used in the scale field. Please refer to the Map Scale Guide on the next page for more information about scale. Please note: large-scale cartography provides more detail than small-scale cartography.